Listen to the September 5, 2018, episode of the Trumpet Daily Radio Show. During the Civil War, United States President Abraham Lincoln struggled to find Union generals who would go on the offensive. Finally, he found Ulysses S. Grant. 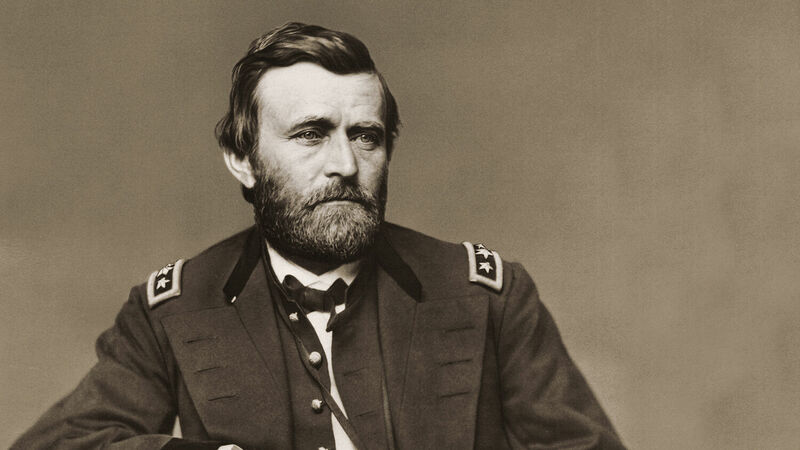 Grant was the opposite of his predecessors; he was eager to fight, fearless and always on the offensive. Grant told his wife, “What I want is to advance.” Grant moved so quickly that Lincoln sometimes had to ask him to slow down! On today’s show I talk about lessons from General Grant that we can apply in our spiritual battle!